Two very interesting articles for the Dunmall week - Bruce's highly subjective introduction and Colin's excellent analytical study. Dunmall is an artist who deserves more attention and he's sure more than a simple power player. 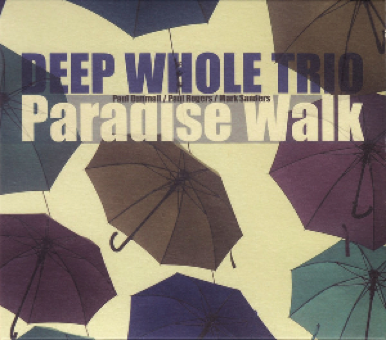 The Deep Whole Trio is my favorite album of his latest releases. I'm looking forward to reading more about him. Many people know, (too) many people don't, but every (yes, every) Dunmall CD in whatever combination he operates is a valued musical statement. Musical history will prove this bold statement as a correct one. Listen to his music.